This machine is used to packing cotton swab automatically. 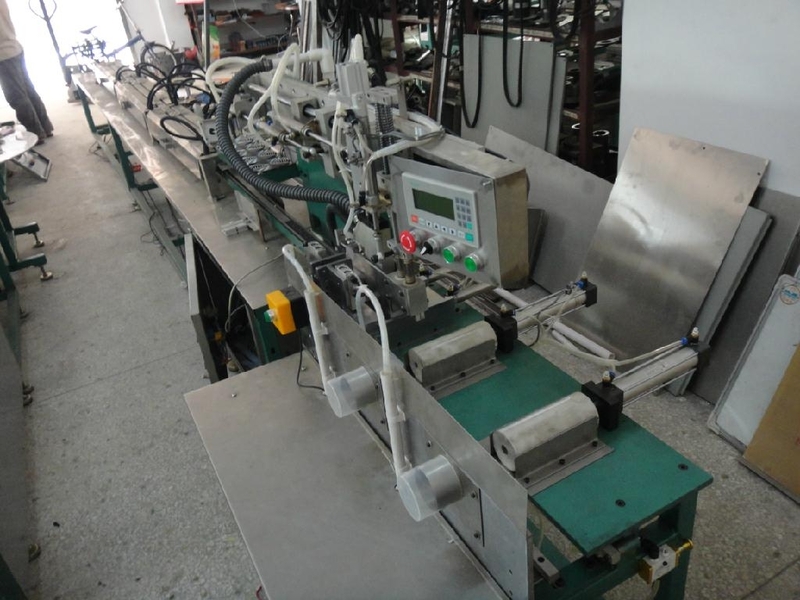 This packing machine can be connect with the traditional cotton swab machine. The traditional cotton swab machine needs drying process and should be packing by manual. This packing machine can dry and pack automatically. The packing type can be box, plastic jar, zipper bag etc.